Proudly representing Ventura since 1984. White collar crimes, major felonies and more. 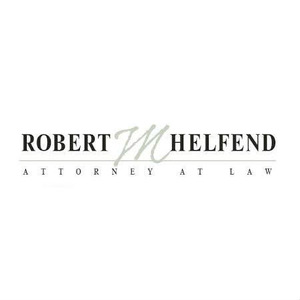 Robert M Helfend, Criminal Defense Attorney added an award.